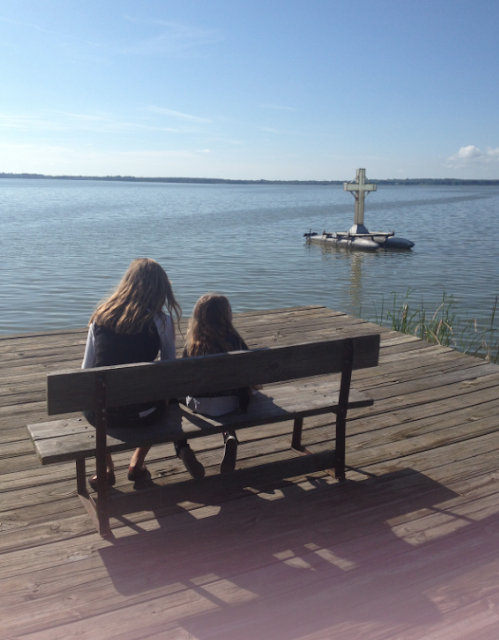 Two of my three girlies last weekend at camp. So folks I am taking a week to unplug and recharge with my girls and family at the beach and I will NOT be posting while I am gone. I usually keep up with the blog when I go on vacation but this year, my girls are so excited because I am taking a break from blogging and work to pay attention to what is most important in life...my babies. PS - I wonder how many of you actually unplug while on vacation or take a "news out" for a bit? In this totally connected lifestyle we are all living, it seems exceedingly important but yet I find it exceedingly difficult to do so. Work, clients, money seem to get in the way of letting go and relaxing for me. What about you and your life? When was the last time you unplugged?